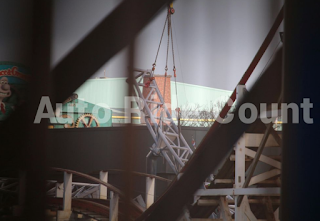 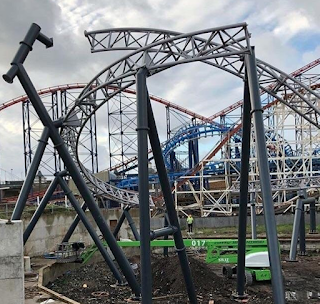 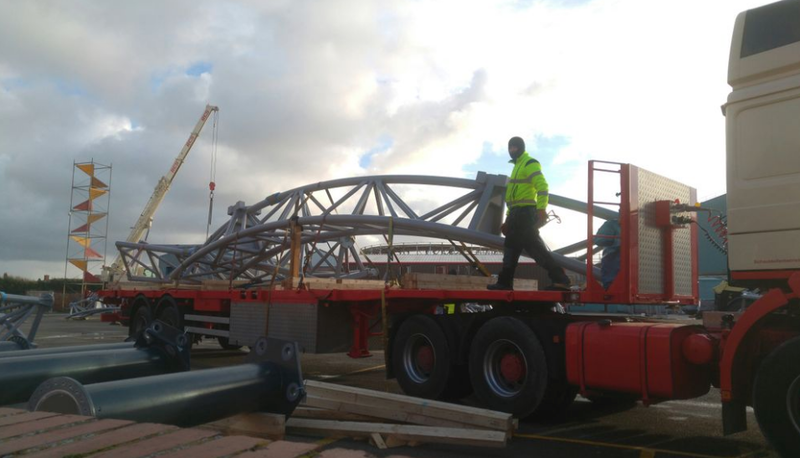 ICON at Blackpool pleasure beach is beginning to rise into the Blackpool skyline. 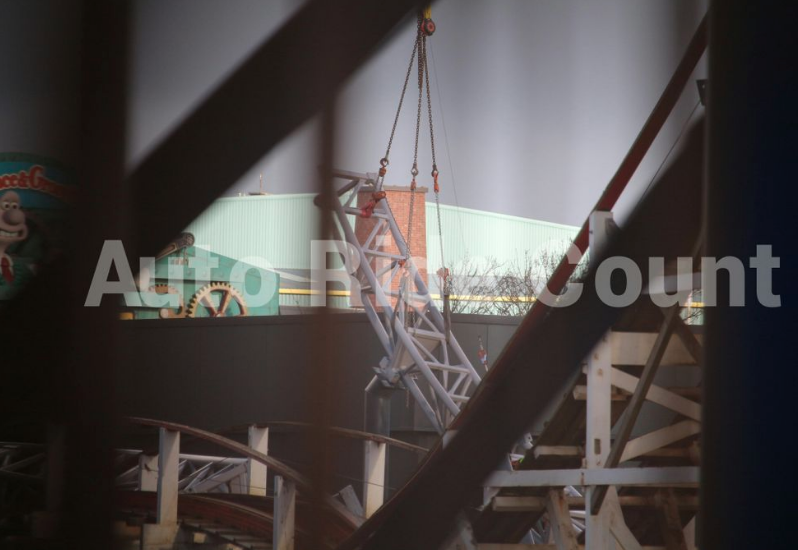 Pictures have surfaced of ICON going vertical! The 3,750-foot long ride is slated to open for the 2018 season and will be Blackpool's second tallest and second fastest coaster after the Big One. 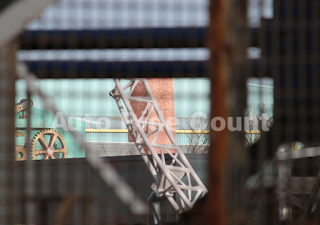 Pictures are from Autoridecount on twitter.